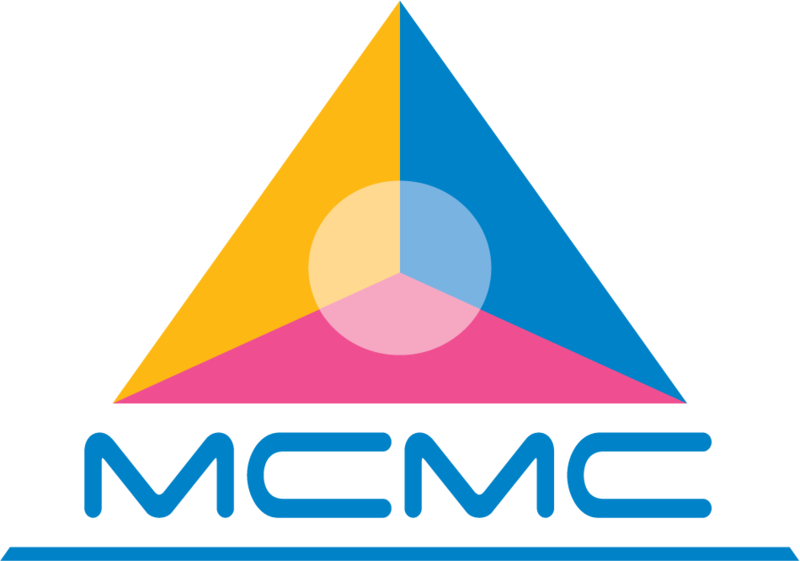 1.2 Pursuant to section 189 of CMA 1998, MCMC had designated the Communications and Multimedia Consumer Forum of Malaysia (Consumer Forum) as the consumer forum in March 2001. The Consumer Forum has been given the responsibility to develop sub-codes for dealing with matters relating to the protection and promotion of consumer interests in relation to specific services including, but not limited to, the matters listed in the CMA 1998. (a) The Consumer Forum has identified the Internet Access Service Provider Sub-Code (hereinafter referred to as the “IASP Code”) as being one of the important sub-codes for the Consumer Forum to be developed at this juncture. 4.2 For the purpose of this Code:“Acceptable Use Policy” or “AUP” means a policy defined by the Service Provider as to the acceptable nature of use of a service subscribed.